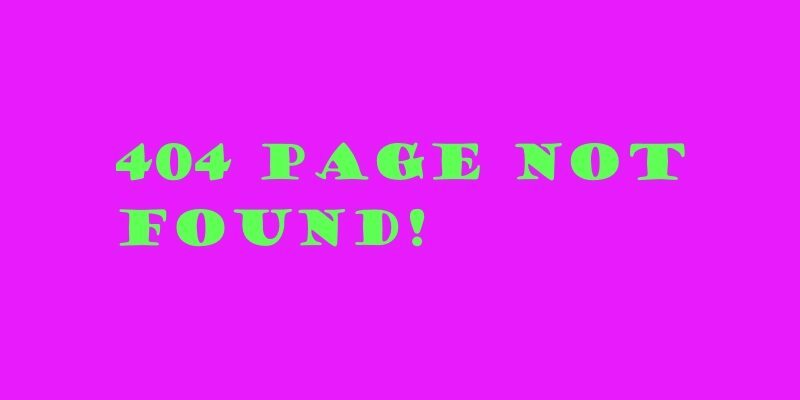 There is a often a quick fix to unanticipated 404 errors on a WordPress website. Just re-save your permalink settings. Here’s a tutorial. Simple Steps to Put or Embed a YouTube Video on Your WordPress Website. Follow this tutorial and enjoy multimedia on your website. Using video such as Google Hangouts to help clients and to reach potential customers is efficient, cost-effective, and easy to do.